Home › Auction › AUCTION! 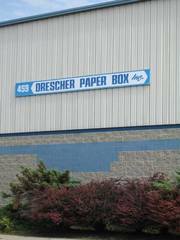 Contents of Former Drescher Paper Box, Inc.
AUCTION! 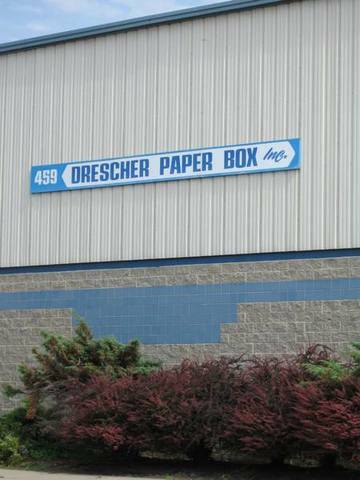 Contents of Former Drescher Paper Box, Inc.
Forklift, Gluers, Wrappers, Spotters, Quads, Printers, Die Cutters, Benders, Slitters, Stock AND SO MUCH MORE! Lot of Puzzles AND TONS MORE!! !